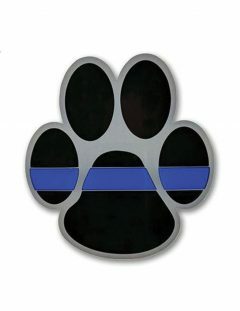 Thin Blue Line K9 Bracelet – Show your respect for our four-legged partners that risk their lives alongside our nation’s officers. 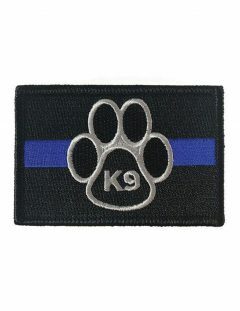 Profits help to support Vested Interest in K9s. 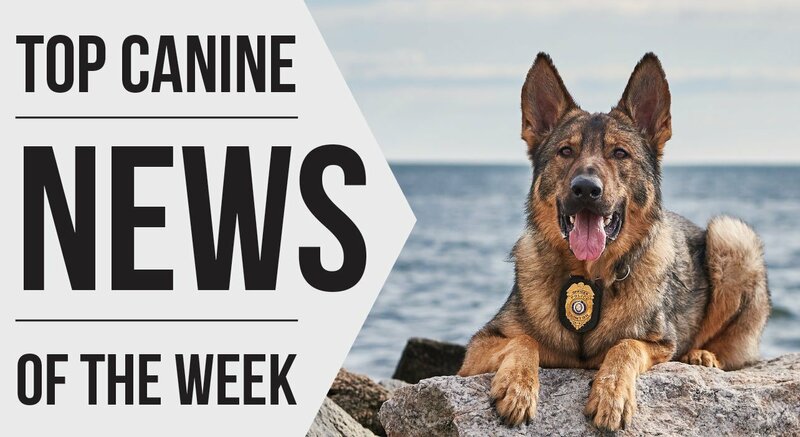 This bracelet shows your respect for our four-legged partners that risk their lives alongside our nation’s officers. 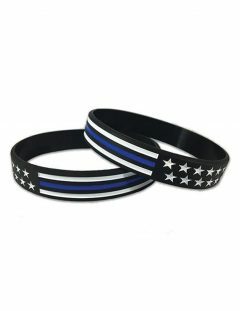 The distinct design features the Stars and Stripes Thin Blue Line USA Bracelet uniquely imposed with the K9 paw print. 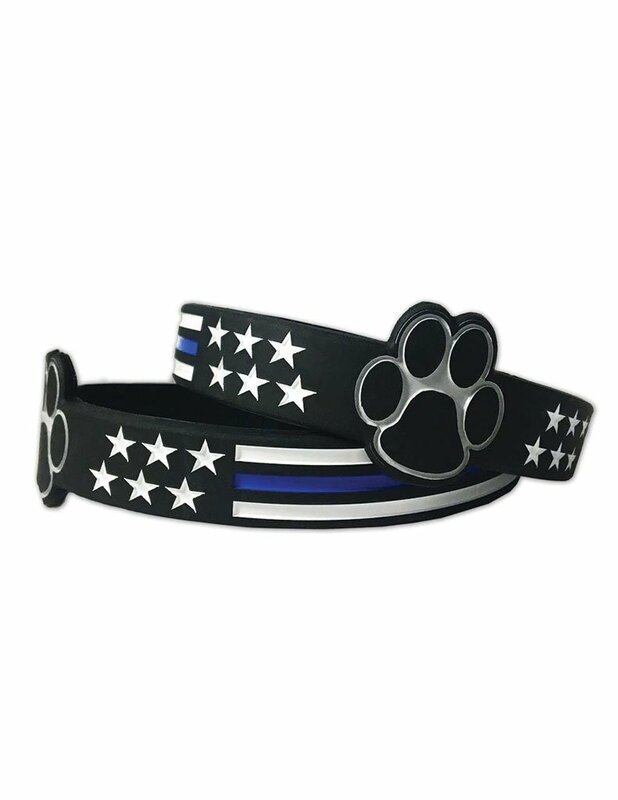 To wear the K9 unit bracelet is to show your support for all the fearless dogs and officers that give this country their all.